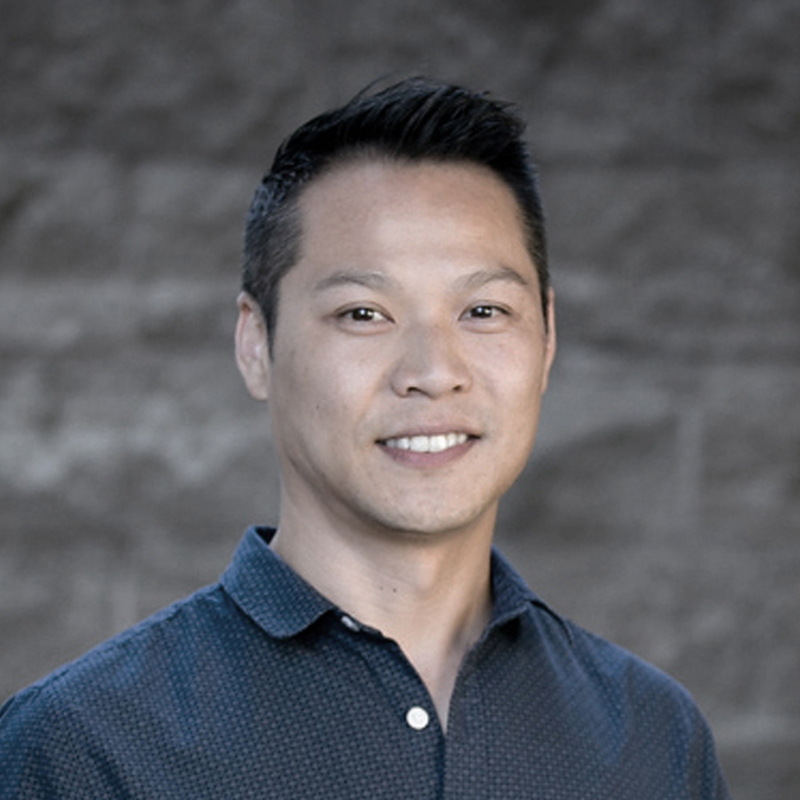 Matthew Mo is an Associate at HTA and has 15 + years of experience in residential design and construction. He holds a degree in architecture from the University of California at Berkeley. His eye for detail and strong project management skills make him an experienced project leader. With a clear understanding of building codes and planning regulations, Matthew is our primary liaison with many local municipalities. Matthew’s positive outlook inspires each member of the project team to work together to achieve its goals during the design and project delivery phases. When he's not in the office, Matt stays active with weekend excursions as well as checking out San Francisco’s great culinary scene. (But don't be surprised to find him in the studio on Sundays getting ready for the week ahead! ).